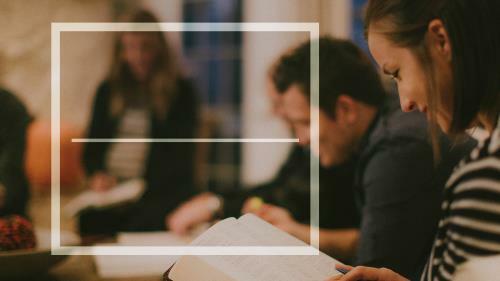 Small group Bible studies are one of the best ways for Christians to grow together in Christ. Use this media to help promote the small group ministries of your church and invite new members to become a part of a group. A font file is included for simplified customization.